The next chapter in our Top 10 Gadgets for Tech Heads this Christmas is something of a musical delight for the ears. Listen for endless hours to your favorate music in style. 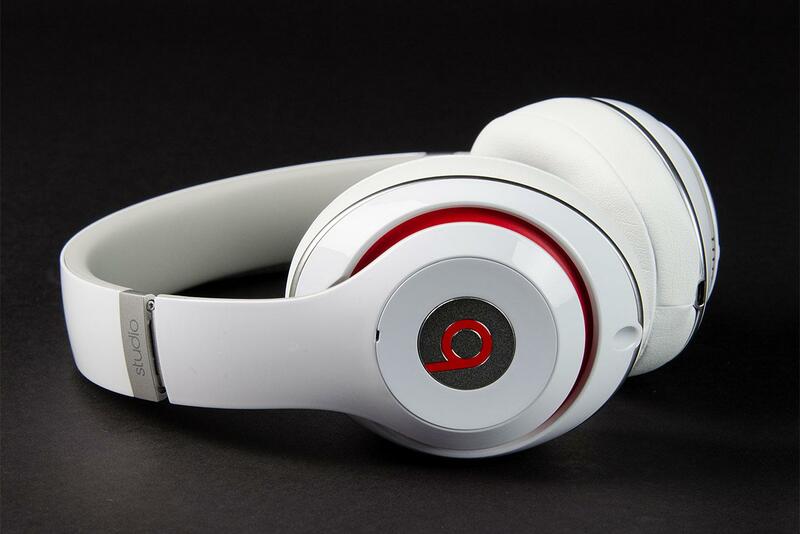 #8 Beats by Dr Dre. 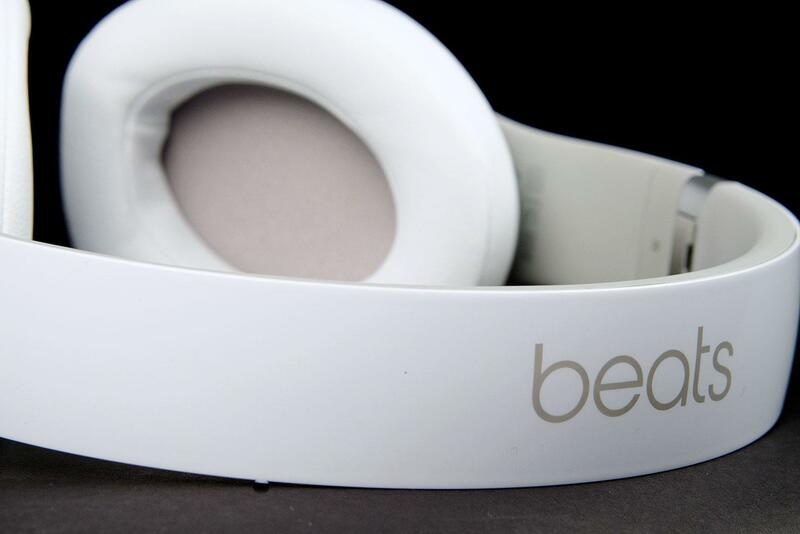 Let’s face it if you haven’t seen headphones this year where have you been? Headphones are definitely highly trending at the moment and make a perfect gift for anybody, I can’t see anyone not being happy with this present it’s not just a gift for somebody but it’s also a sneaky gift for yourself. By a partner using these you give yourself the peace and quiet you deserve while the techie in your life is busy working away on their laptop headphones will allow you to sit and watch the T.V in peace, even if you have completely different tastes in music you won’t have to suffer any more!! 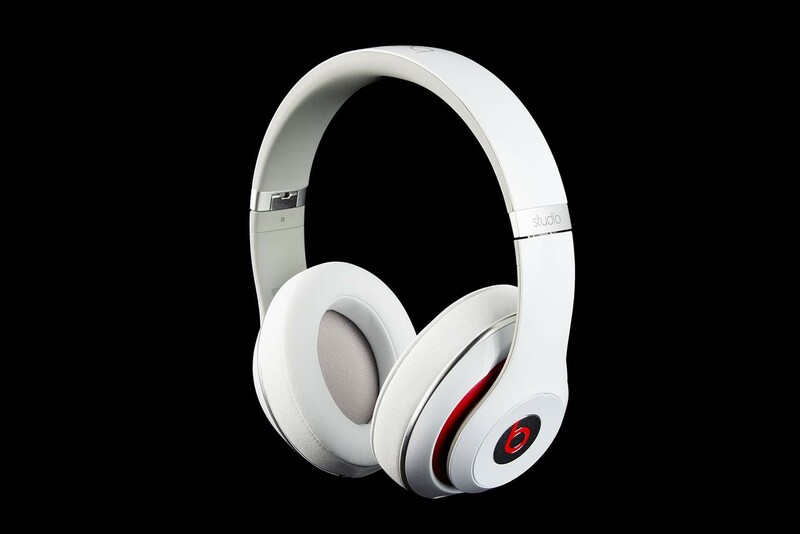 The most popular and recognisable Brand of headphones out there are by far “Beats by Dre” if you don’t know Dr Dre is a Rapper turned Producer turned Entrepreneur with a career spanning over 30 years and has definitely done his homework as the revenue from the headphones has seen him reach this year’s Forbes richest list. To go into the technical part of these headphones is not really what you want to hear because basically who really knows about “dual-mode noise-cancelling circuits” or “V-Moda Crossfade M-100”? So we will talk about the user design features and accessories that come with the headphones themselves. The design of the Headphones is sleek and very basic but look extremely good, the branding has become a fashion icon in its own right and people want to be seen wearing these as a street accessory, they are wireless and come with a USB charging kit. Its features include Bass, Treble, and Mid-tones adjustment, they are lightweight and the ear pads are “super comfortable”, they have a lithium battery has a life of up to 20 hours. These are not the cheapest headphones out there but are the most popular and at a R.R.P price tag of €199 can be found at outlets such as Harvey Normans and P.C world, The Beats by Dre Headphones are a great Christmas Present for anyone. Other alternatives can be found out there, a lot from rap stars seem to be appearing. Are these the Hard mans version of celebrity products flying onto the shelves this Christmas?